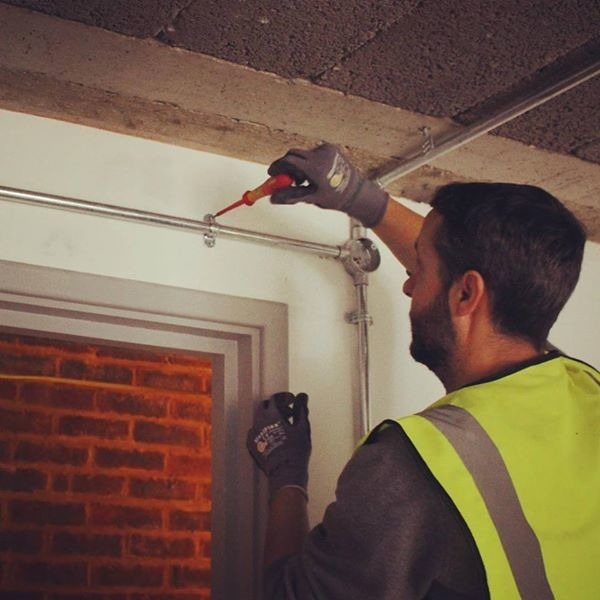 Invite A&M Sparks, Electrical Services to provide you with a quote and enjoy all the benefits of posting a job on MyBuilder. 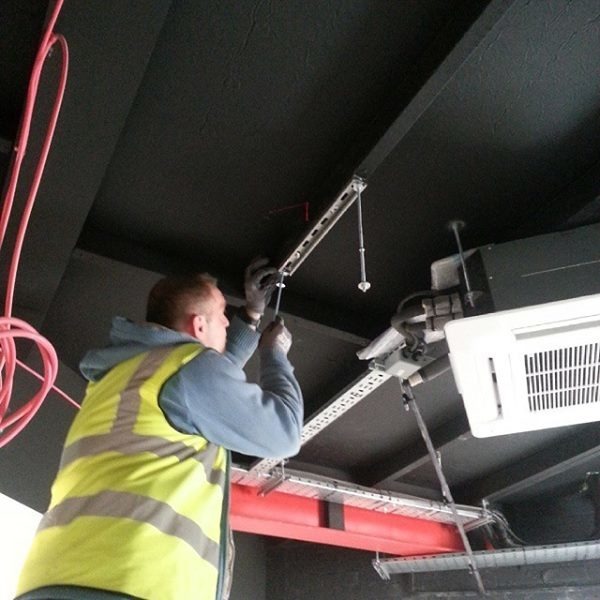 A&M Sparks, Electrical Services are electricians that provide high quality electrical services throughout London. 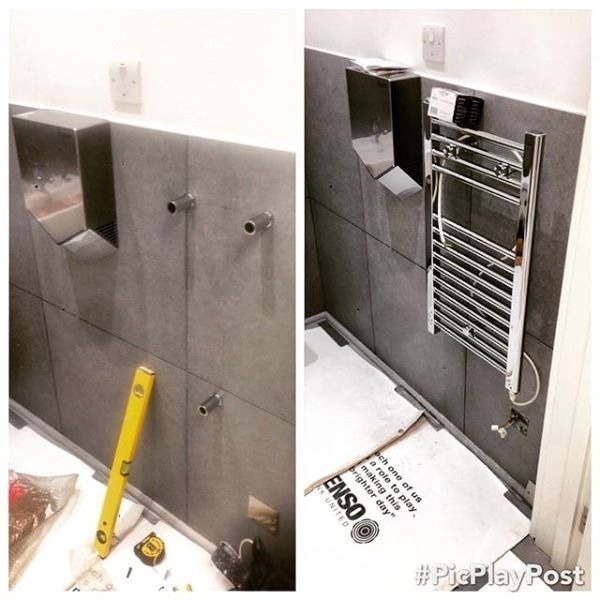 We are dedicated to completing your project with quality results. 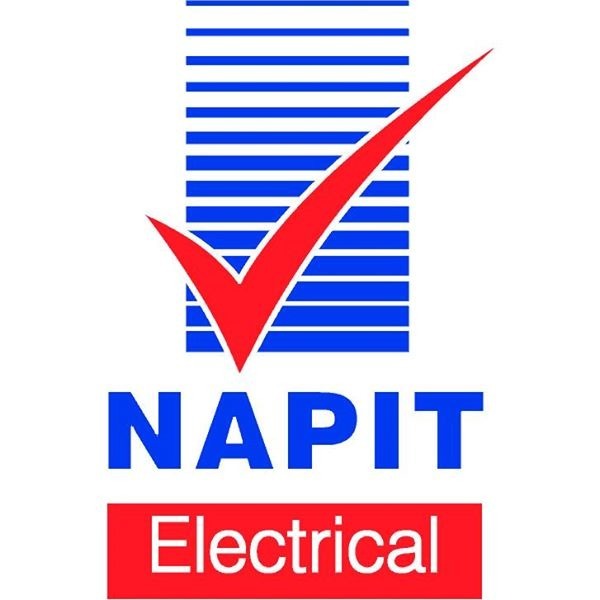 We are registered with the National Association of Professional Inspectors and Testers, also known as NAPIT, a government authorised registration body which makes sure all the work we do is certified and complies to the UK building regulations and that it meets the correct standards. 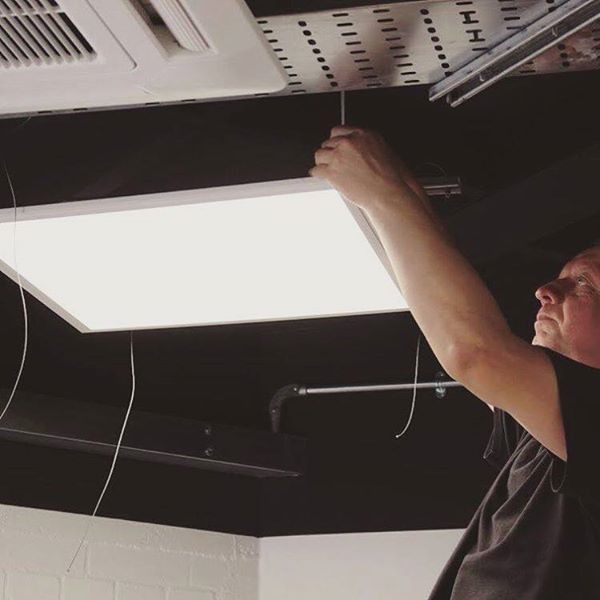 Rewires, Fault finding, New fuseboards, New sockets, new lights, Electrical Certificates etc..
A&M Sparks, Electrical Services has answered 1 question on Ask a Tradesman.